12.12 mon. Rock’n’Roll from, 7pm 〜2am. 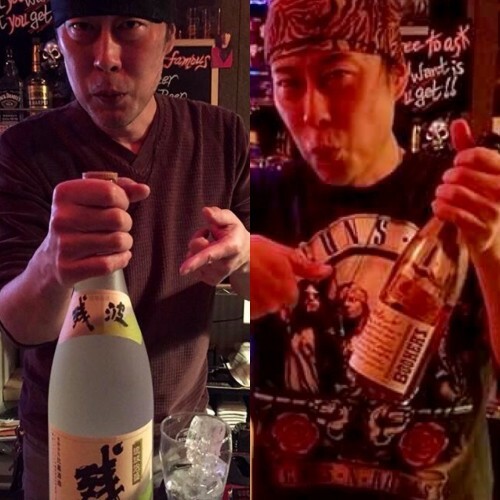 The most cheapest HOT valuable “RocK Bar” in heart of Shinjuku, Tokyo.